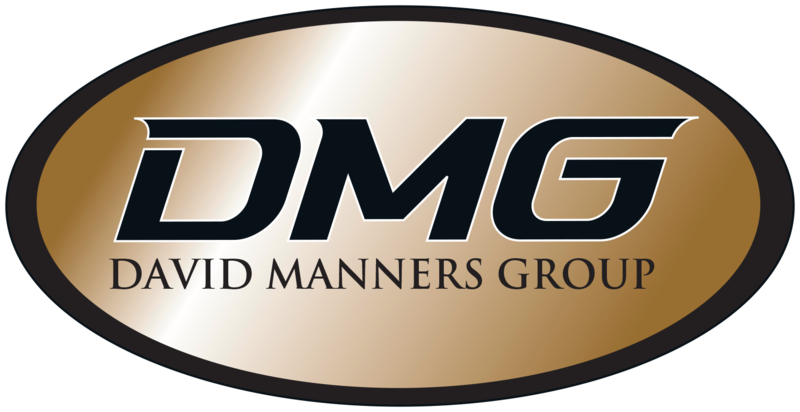 On 12th July 2016 the David Manners Group hosted our annual Mini Spares Open Evening. As usual the weather could have been better, however, it could have (and has previously) been a lot worse! The sun made an appearance a couple of times and the rain held off; not after a lunchtime downpour mind you! The evening was a great success, the car park was full to the brim with Minis (both Classic and Modern), their owners soaking up the atmosphere and spending time with likeminded people at the perfect location to indulge those interests and passions. Guests were able to access a range of parts with our special trade discounts applied; it was the perfect opportunity to stock up on essentials or make a start on that big project or renovation. Whether the Minis were show ready or more of a work in progress visitors were able to vote for the Minis they believed deserved the title of ‘Most Loved Mini 2016’ and ‘Mini in Need of Some Love 2016’. Both winners received discount for a year, tickets to the British Mini Clubs Bingley Hall show and accessories for their pride and joy. Dave Hollis of the British Mini Club presented the winners with their awards. Although the event is held to coincide with the British Mini Club meet the event still attracts (and welcomes) nonmembers; Dave Hollis was on hand to assist visitors with joining the club and provide information in order to reap the benefits the club brings! Our new partners Footman James, who specialise in classic car insurance, were also on hand to offer owners and enthusiasts advice on insuring their classic vehicles. 2016 saw the return of some familiar faces; magician Gianluca was back with us entertaining the crowds after featuring on Britain’s Got Talent and Mini expert Keith Calver (Editor for Mini Magazine) was also on hand to offer guidance. This year he was joined by Classic Car Guru Fuzz Townshend (Car SOS). This classic car duo combined with our DMG Parts Advisors provided a rare opportunity for visitors to take advantage of a wealth of knowledge and experience from the industry throughout the night. All that Mini talk makes for hungry work; the events team at DMG had planned ahead and Baked in Brick were on hand with their trusty wood fired oven and Neapolitan style pizzas- baked in a converted Classic Mini no less! After attending our 1st annual Morris Minor Open Afternoon the team thought the sweet treats of DuCafe should be shared with our Mini lovers. The DuCafe team were on hand to provide thirst quenching artisan tea and coffee with delicious handmade cakes and crepes for dessert for our deserving crowd. Throughout the evening the sounds of local Black Country acoustic tunes and some well-known covers, by local musicians John Langford, Billy Spake Mon and David Coughlin were setting the tone for another fantastic evening of all things Mini. We can always bank on our Mini enthusiasts and customers for a great night, what we can’t bank on is the Great British weather! Fingers crossed for more sunshine next year!